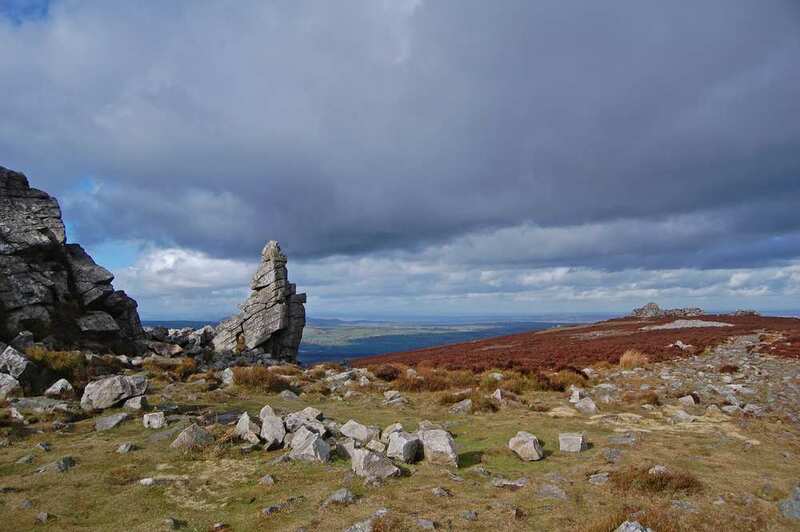 Experience the Shropshire Hills at your own pace on a complete self-guided walking holiday. Accommodation, luggage transfer and custom holiday pack included. 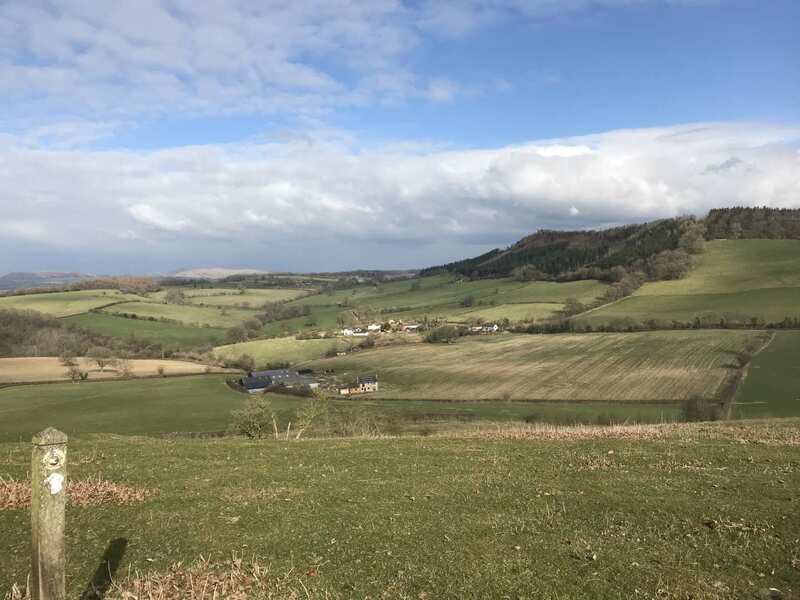 A self-guided walk around the beautiful county of Shropshire, starting and finishing in Church Stretton. 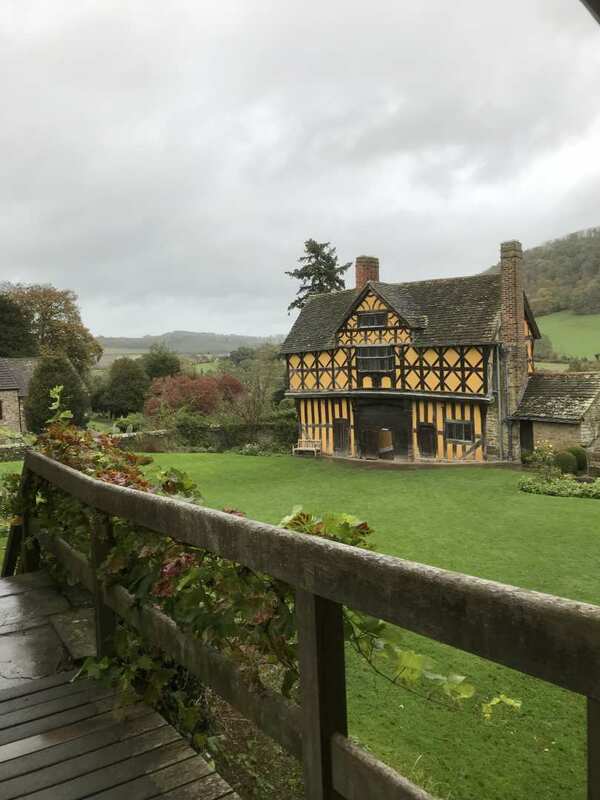 Also known as Wild Edric's Way, the Shropshire Hills Walk is an engaging trail that explores the wonderful county of Shropshire, which straddles the border between England and Wales. 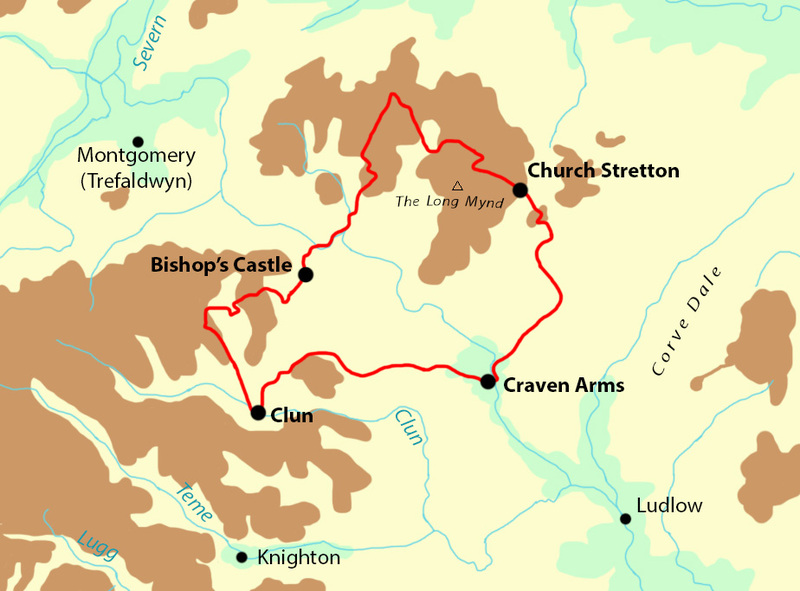 This circular route begins at Church Stretton in the Shropshire Hills Area of Outstanding Natural Beauty, before traversing undulating terrain, following medieval drovers' roads, passing through the centre of the Welsh Marches and even crossing part of the Offa's Dyke Path. 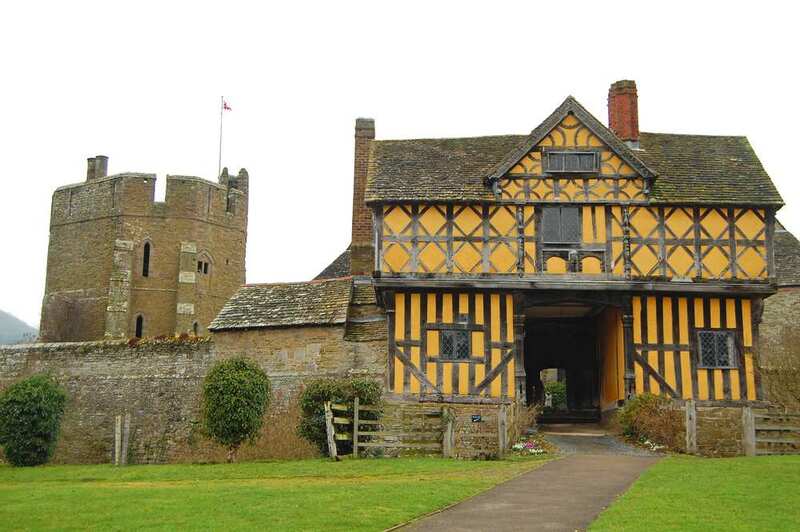 There is plenty of fascinating history to uncover along the Wild Edric's Way, including a handful of ancient castles and iron age hillforts, as well as the old Shropshire towns and villages encountered along the way. 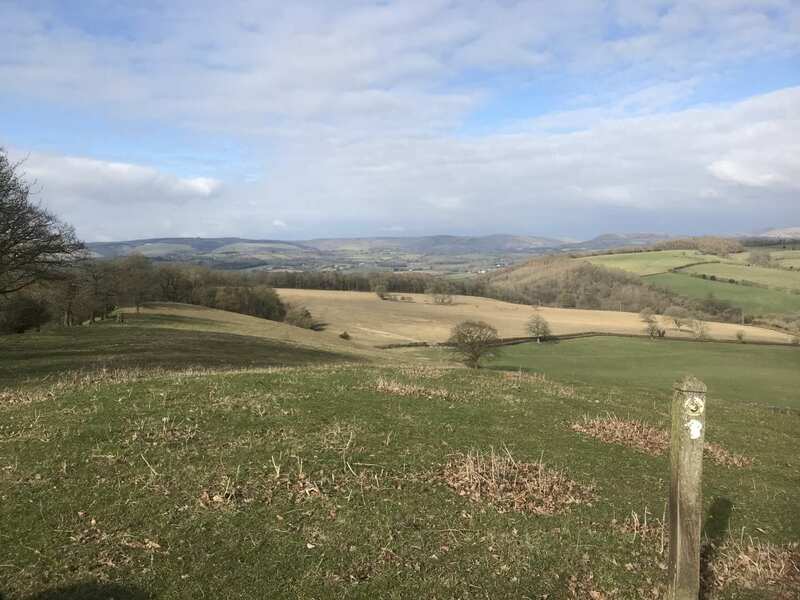 Traversing the Shropshire hills and enjoying far-reaching views across the county and over to Wales. 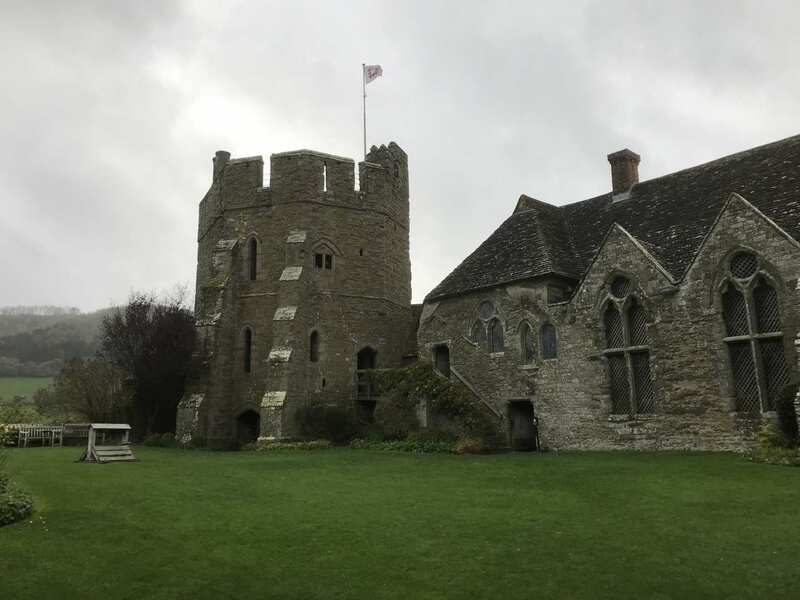 Admiring the ancient Clun castle and Stokesay castle, and learning about their turbulent history. 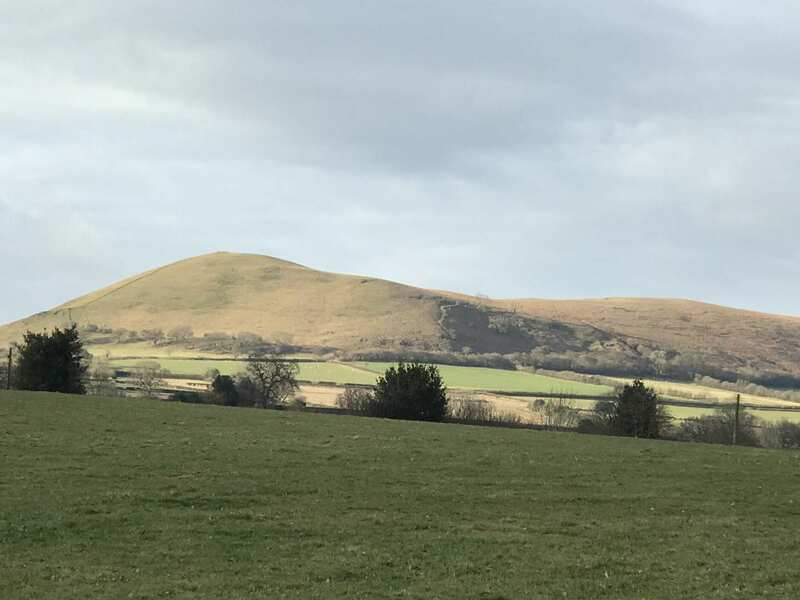 Crossing the iconic Offa's Dyke Path and catching a glimpse of King Offa's famous ancient landmark. Rest days along the trail provide the opportunity to explore some of the fascinating little towns along the trail. 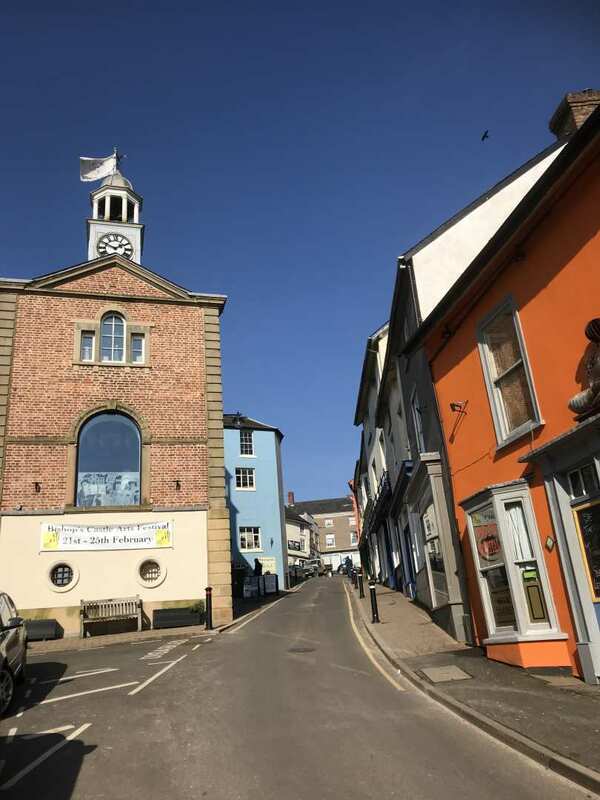 Bishop's Castle, with its interesting little shops, the House on Crutches Museum of Shropshire Town and Country Life, the Rail and Transport Museum and the Three Tuns Brewery Museum, is a popular choice. 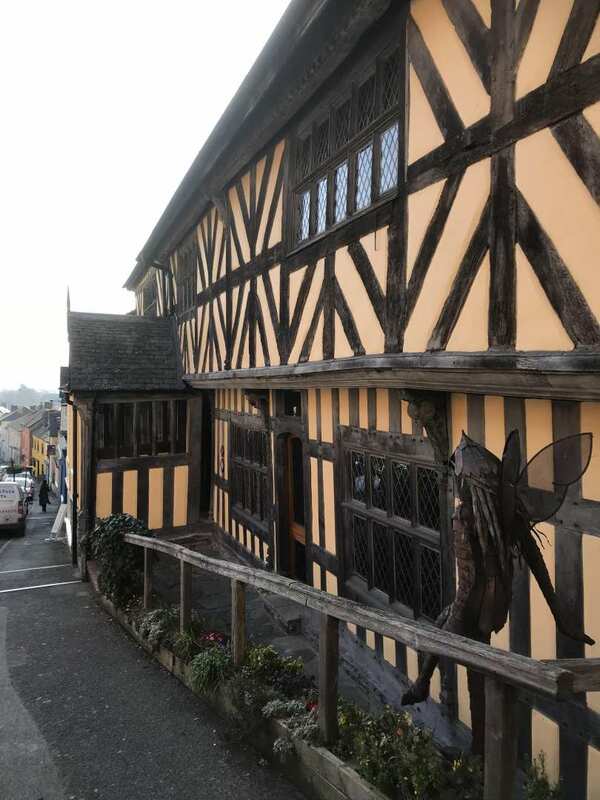 If you are seeking peace and quiet then consider the attractive little town of Clun. By Air - The most convenient major city and international airports are Birmingham, East Midlands and Liverpool John Lennon. 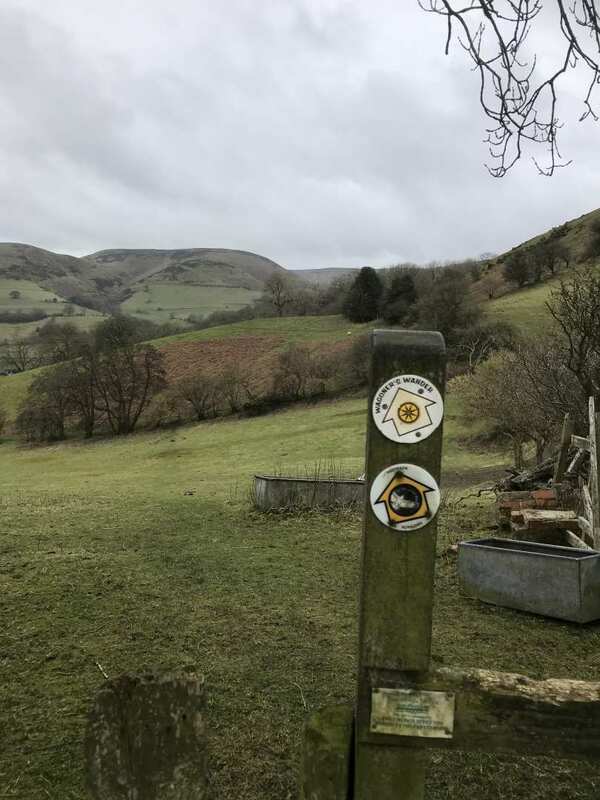 By Rail - There is a rail station at the start of the trail (Church Stretton). By Bus - Various bus services run to Church Stretton. From London - Trains run from London Paddington and London Euston stations to Church Stretton. 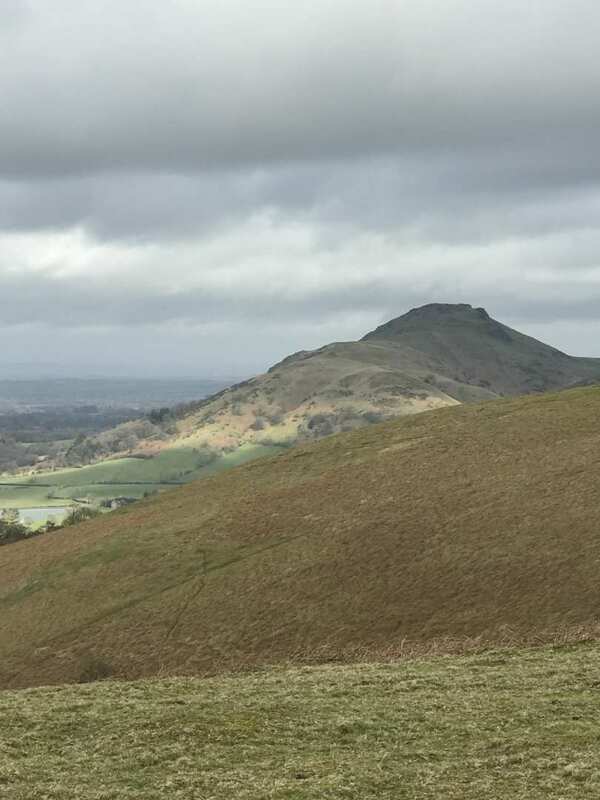 Return to the start- The Shropshire Hills walk is a circular trail beginning and ending in Church Stretton.